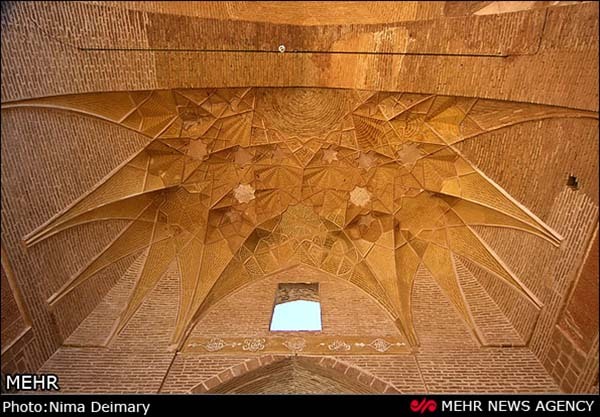 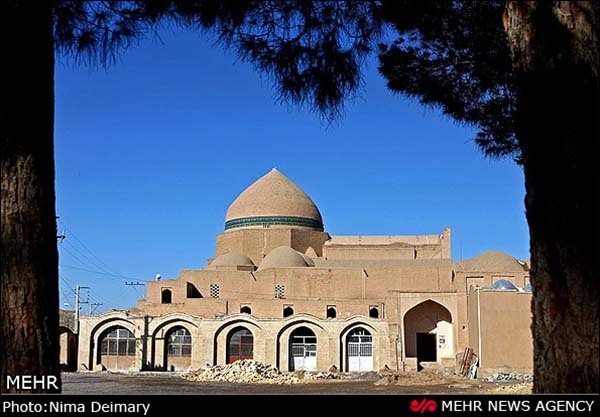 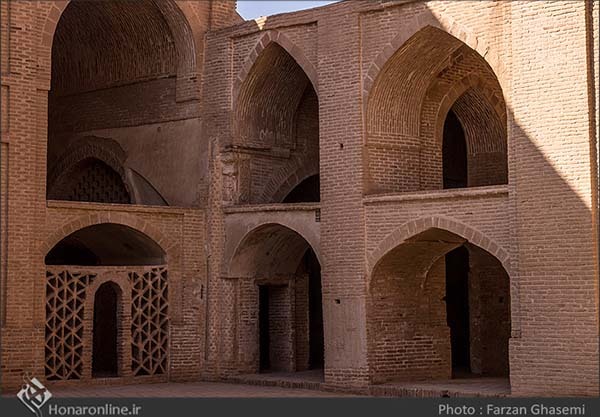 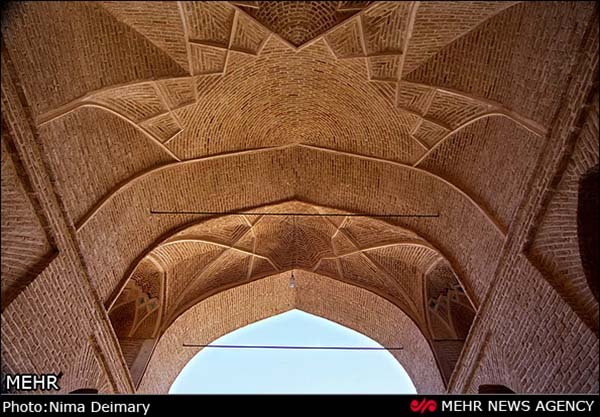 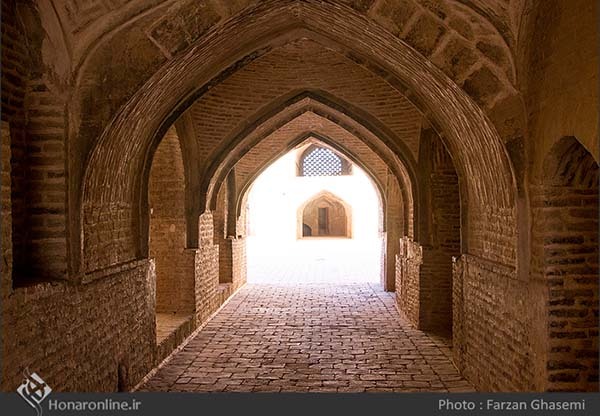 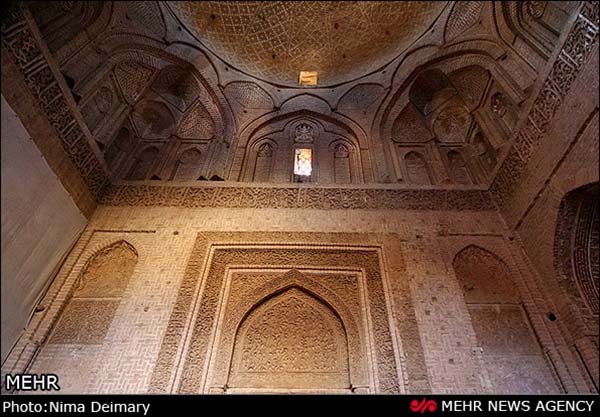 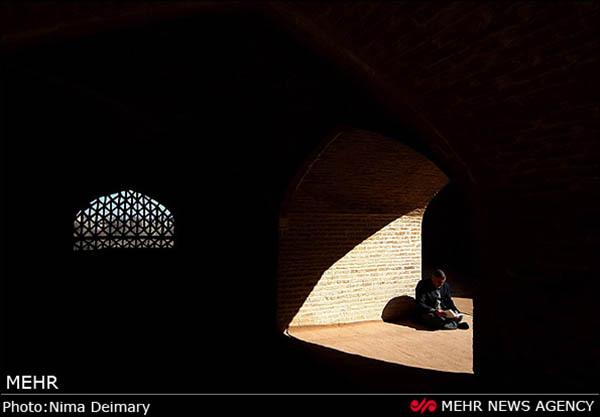 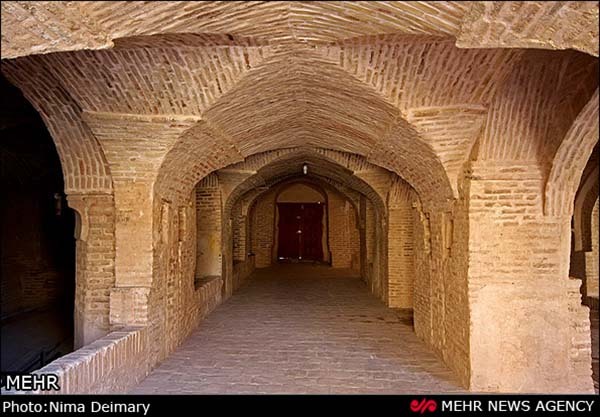 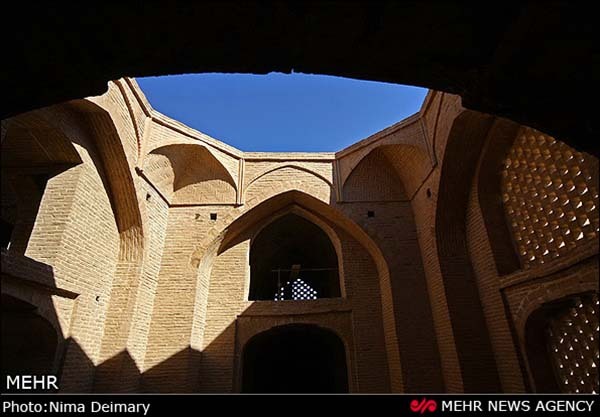 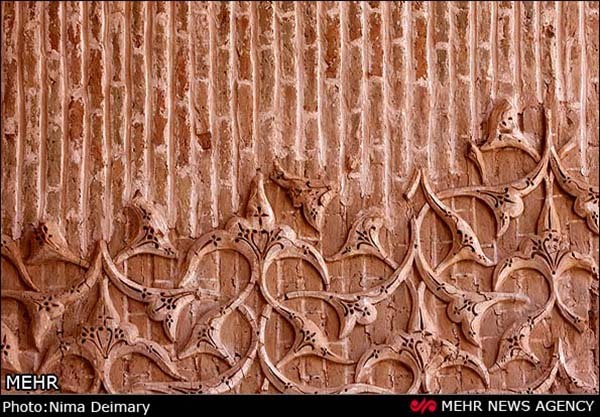 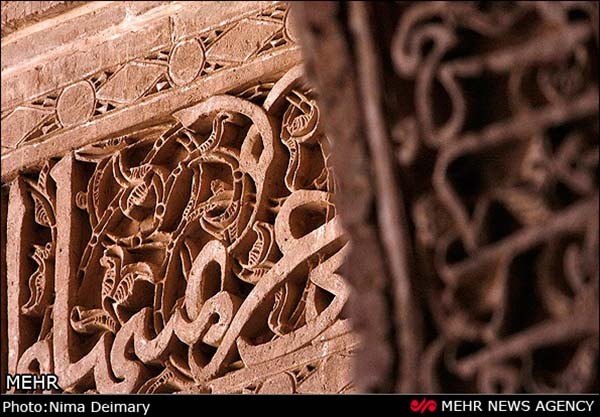 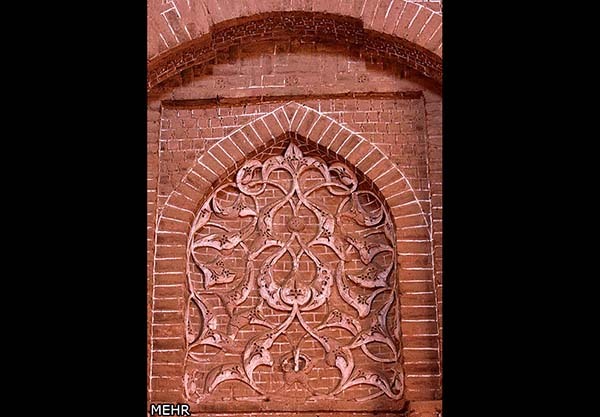 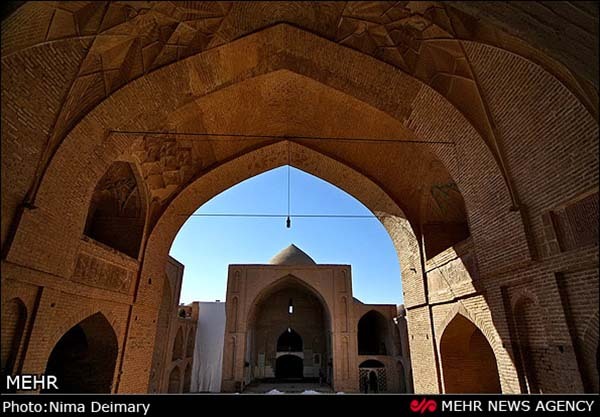 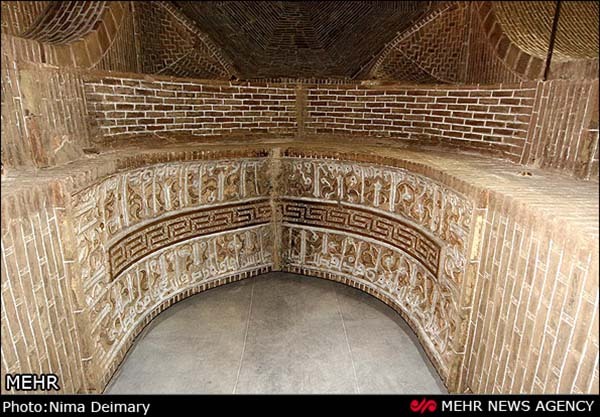 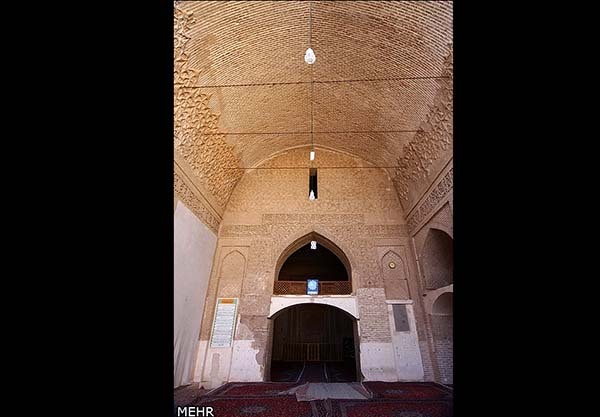 The Muslim house of worship which was built by Master Mahmoud Esfahani dates back to the Seljuq era. 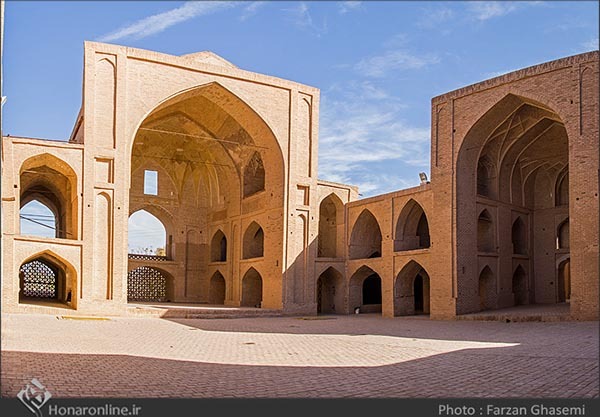 Ardestan Grand Mosque is a historical monument in the northern part of Isfahan Province. 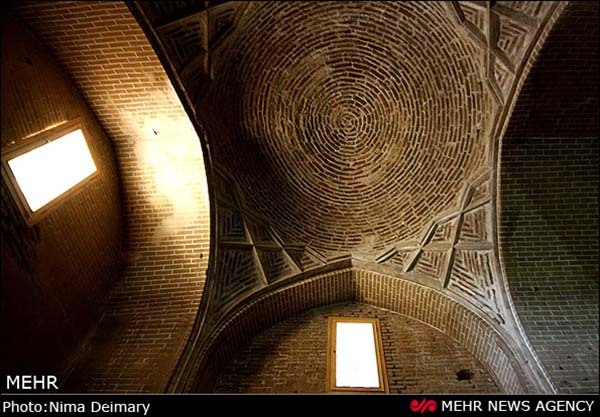 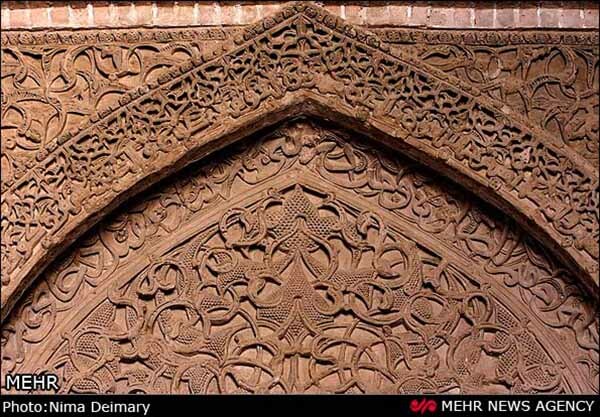 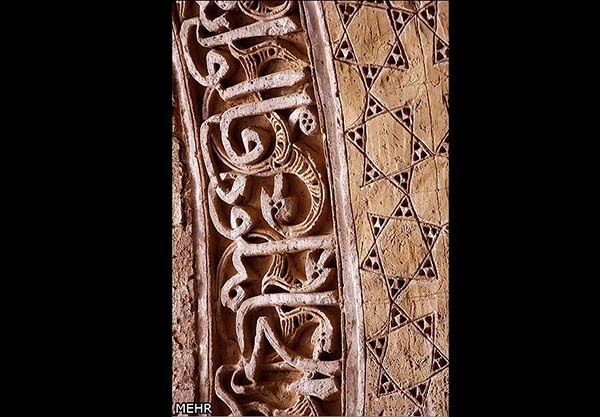 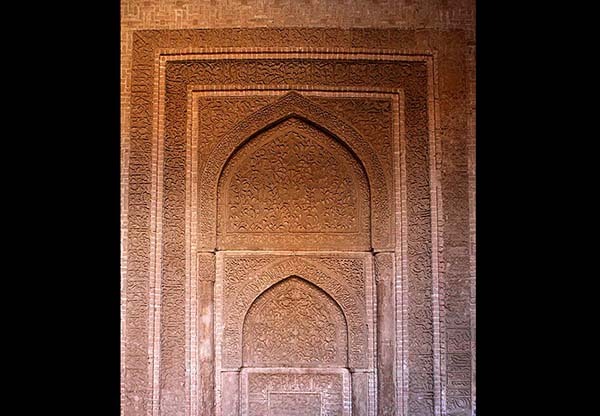 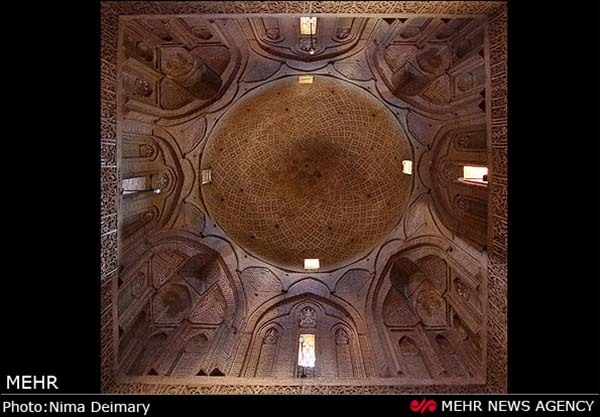 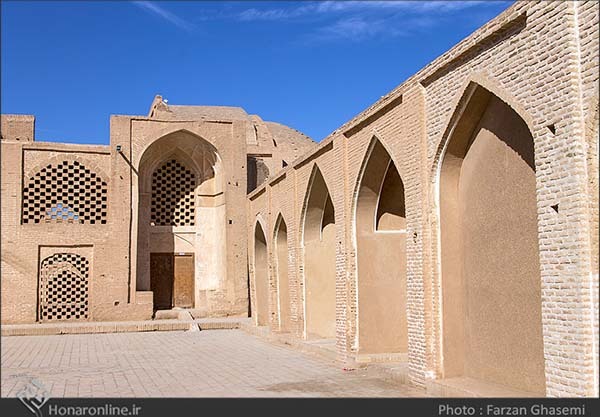 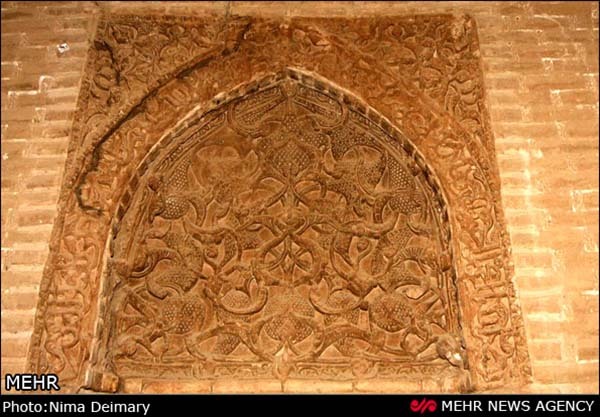 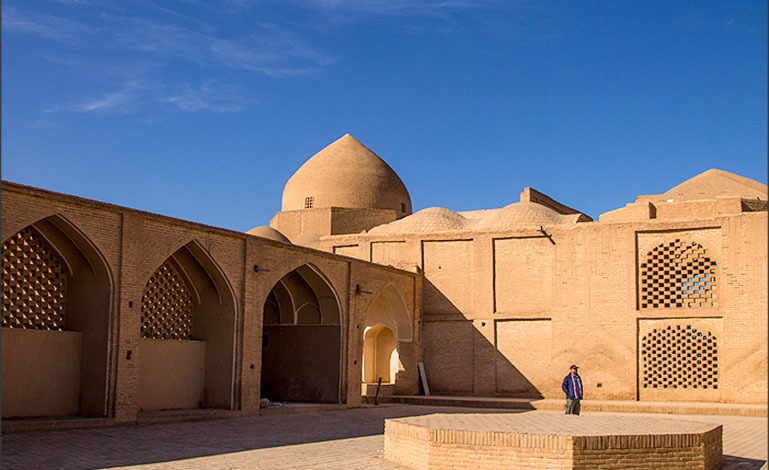 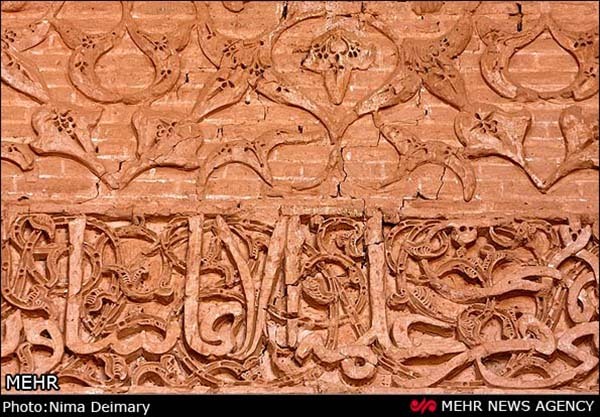 The Muslim house of worship which was built by Master Mahmoud Esfahani dates back to the Seljuq era (1037–1194). 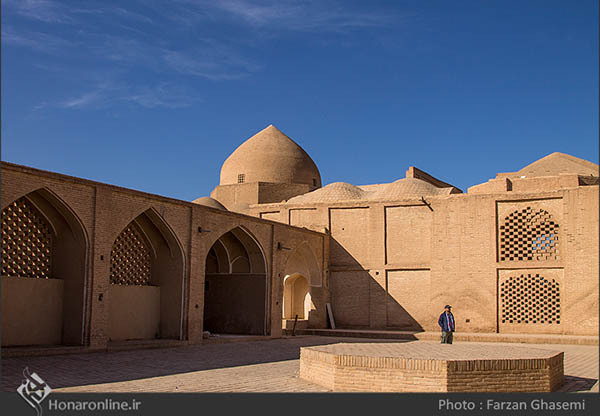 It is one of the oldest mosques in Iran and the first two-story and the second four-portico mosque in the world of Islam. 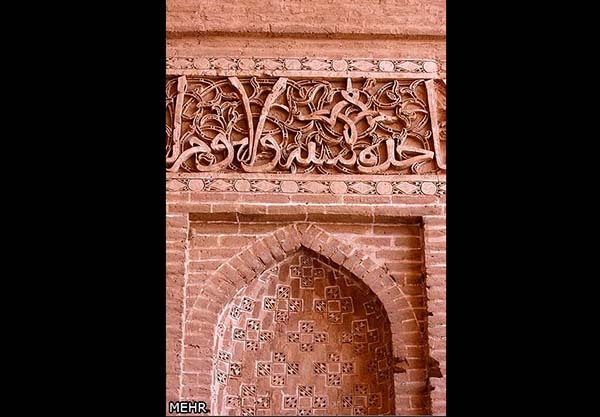 Greetings from Pakistan. 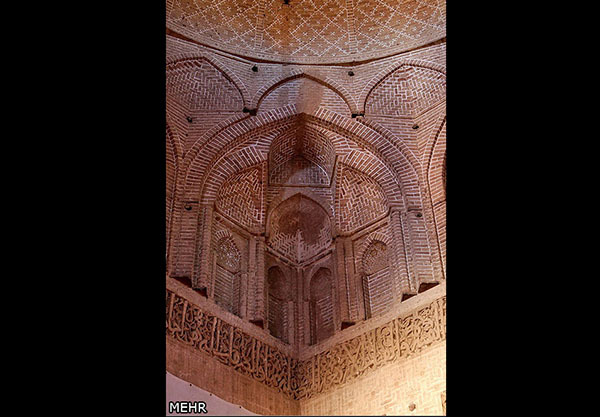 Its a beautiful structure, MashaAllah,. 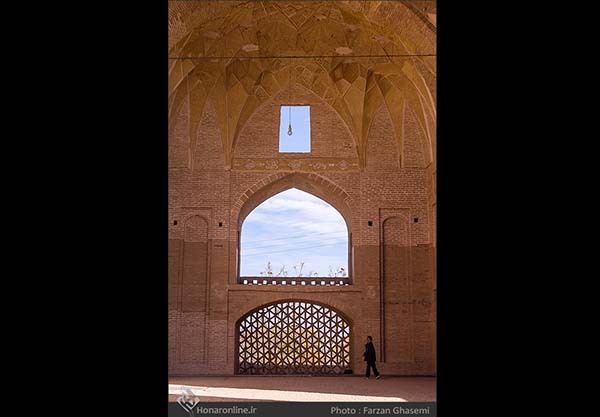 I look forward to visit this city one day (InshaAllah) with my son, who is also named ISFAHAN.